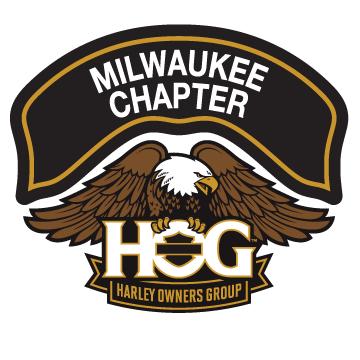 Membership Survey | Milwaukee Chapter H.O.G. D.O.W.G. Done Over With Gone! Married 3 times. Yes, laugh it up! I do. So that makes me a single man who loves to ride. I look forward to meeting like minded people.